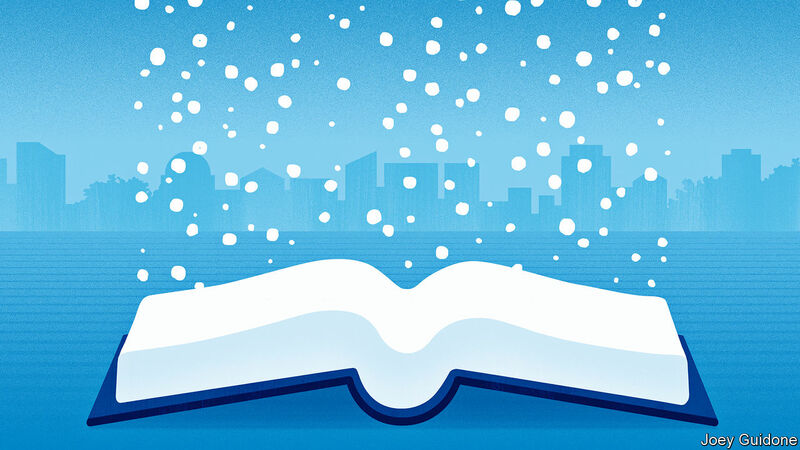 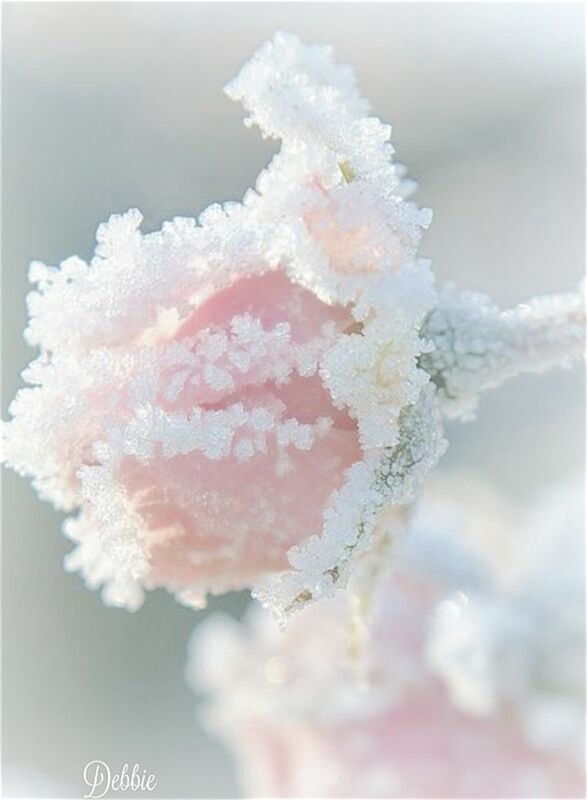 Winter *❄ ~*. 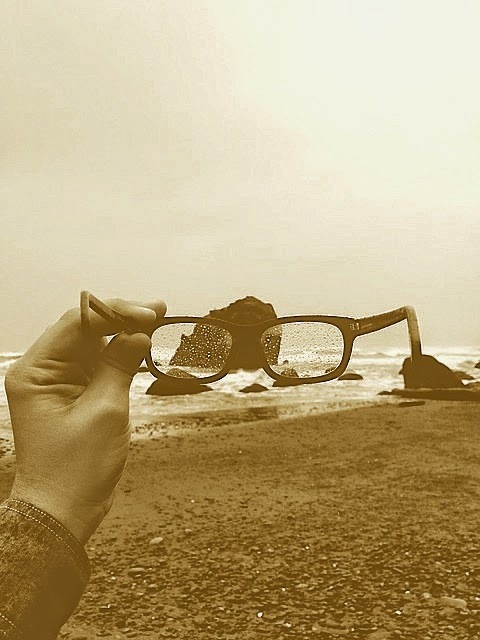 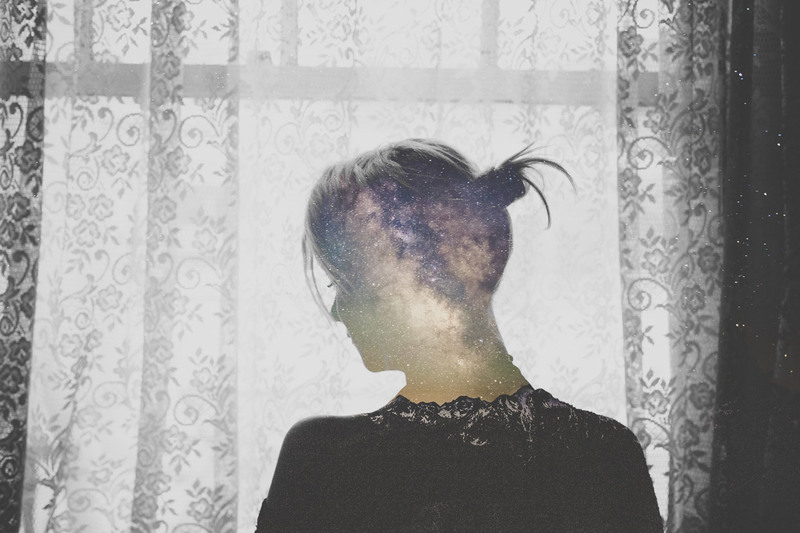 Wishes & Dreams . 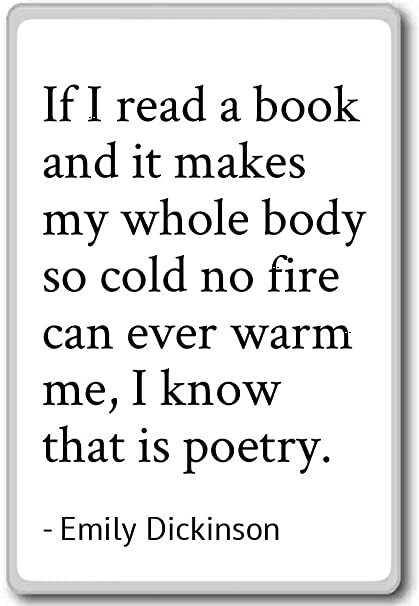 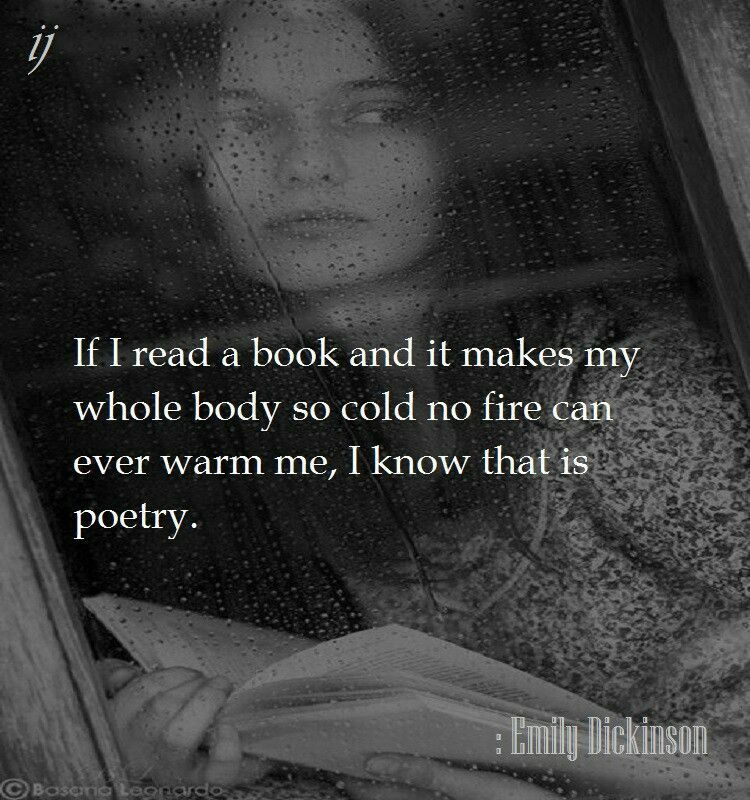 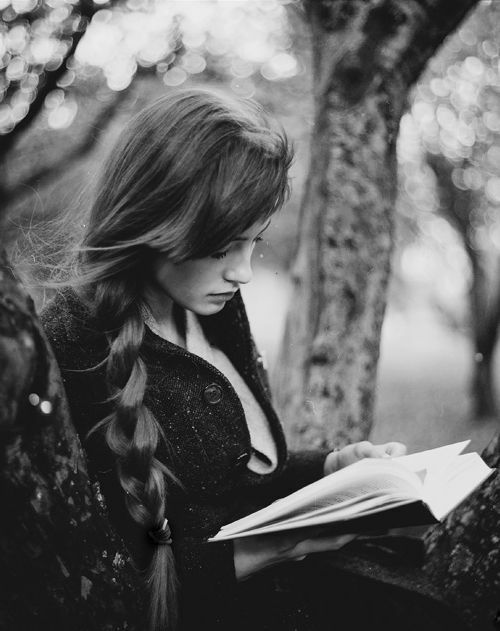 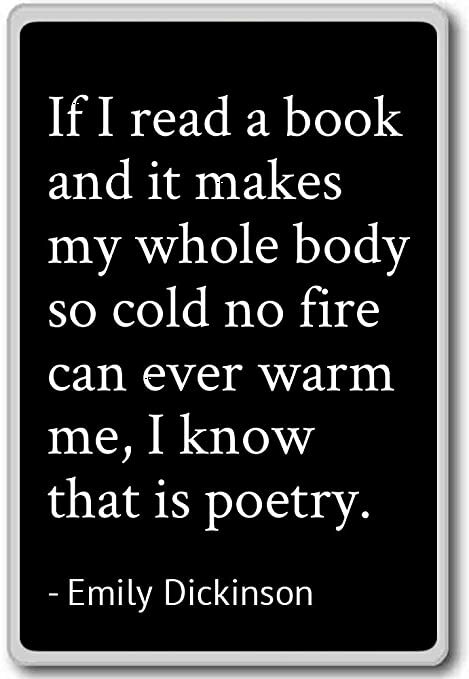 *❄ ~* "If I read a book and it makes my whole body so cold no fire can ever warm me, I know that is poetry. 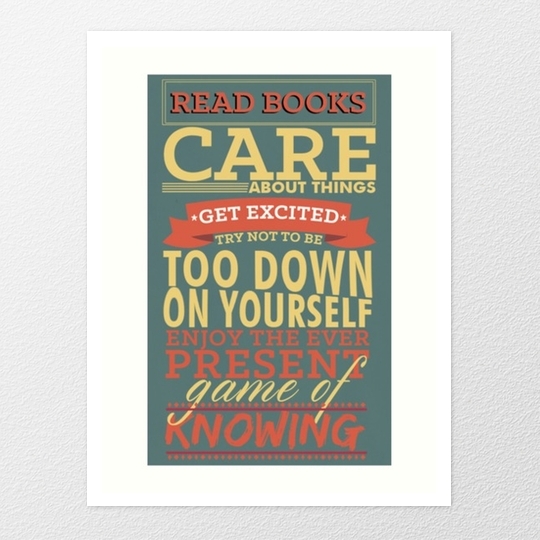 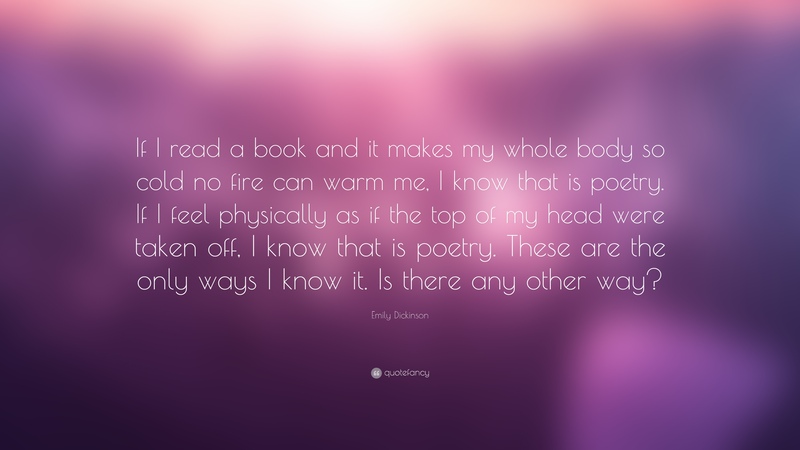 by Paula Puddephatt "If I read a book..." | by Paula Puddephatt. " 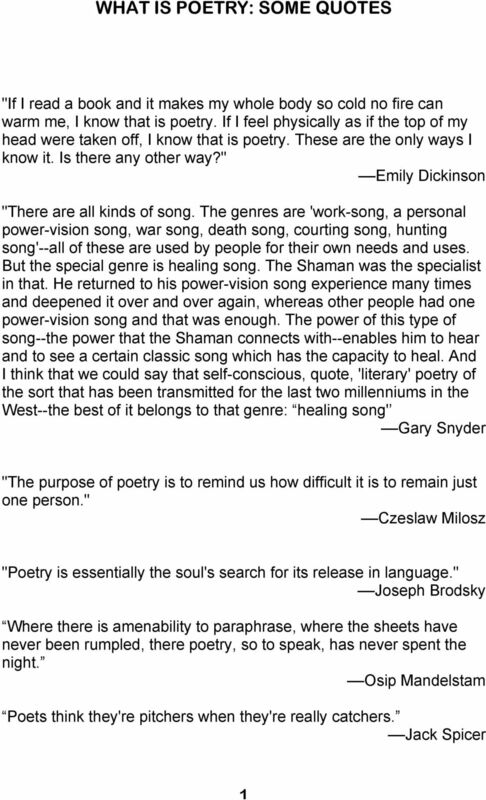 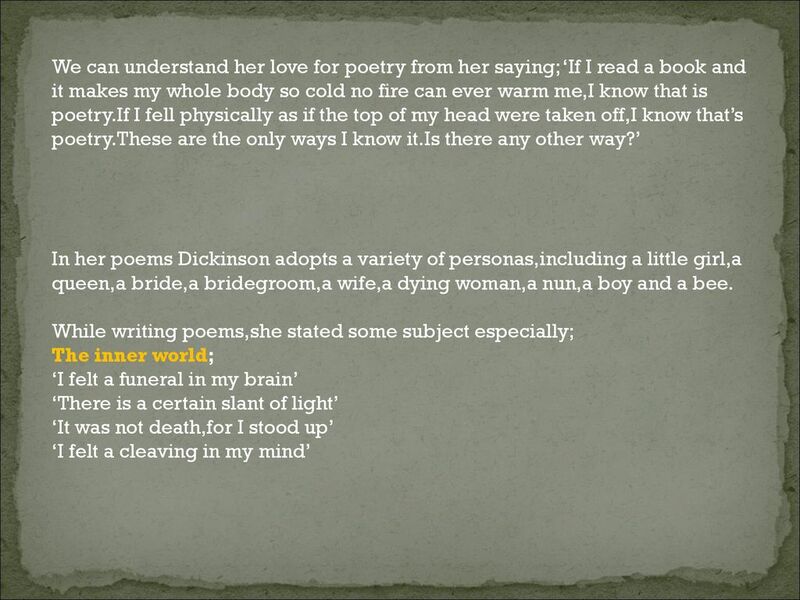 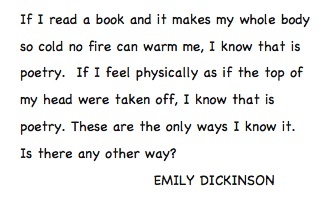 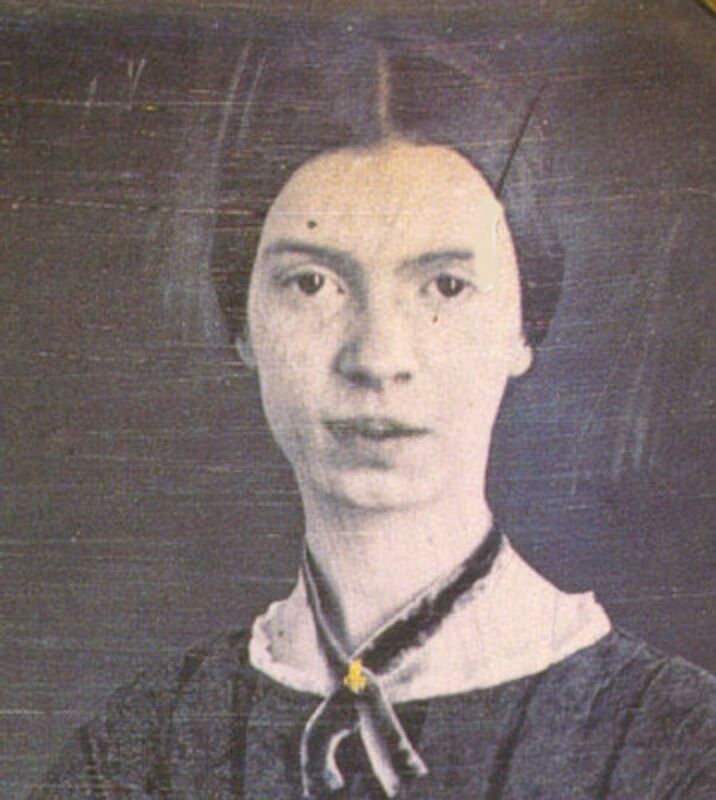 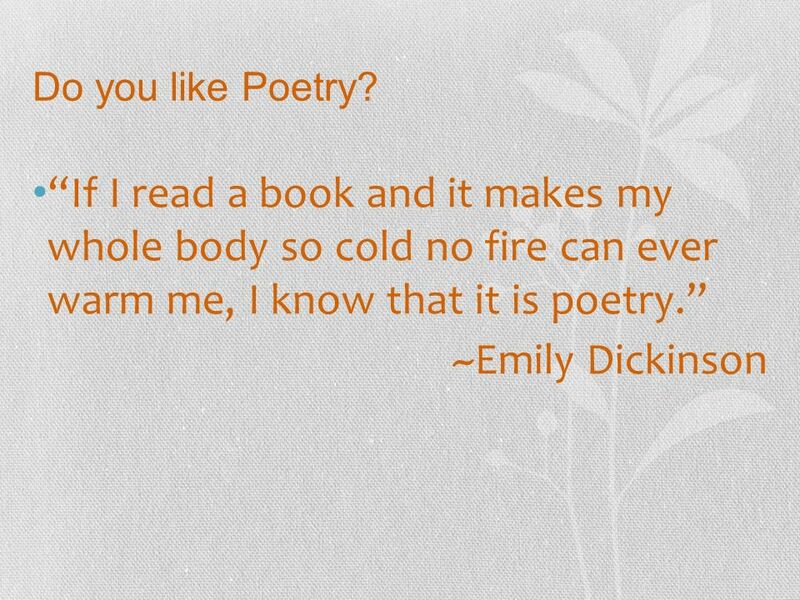 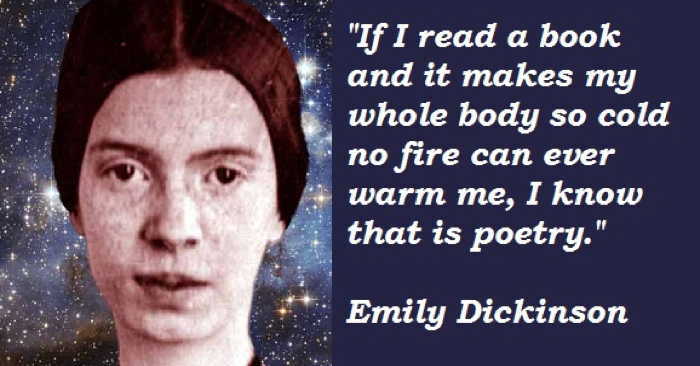 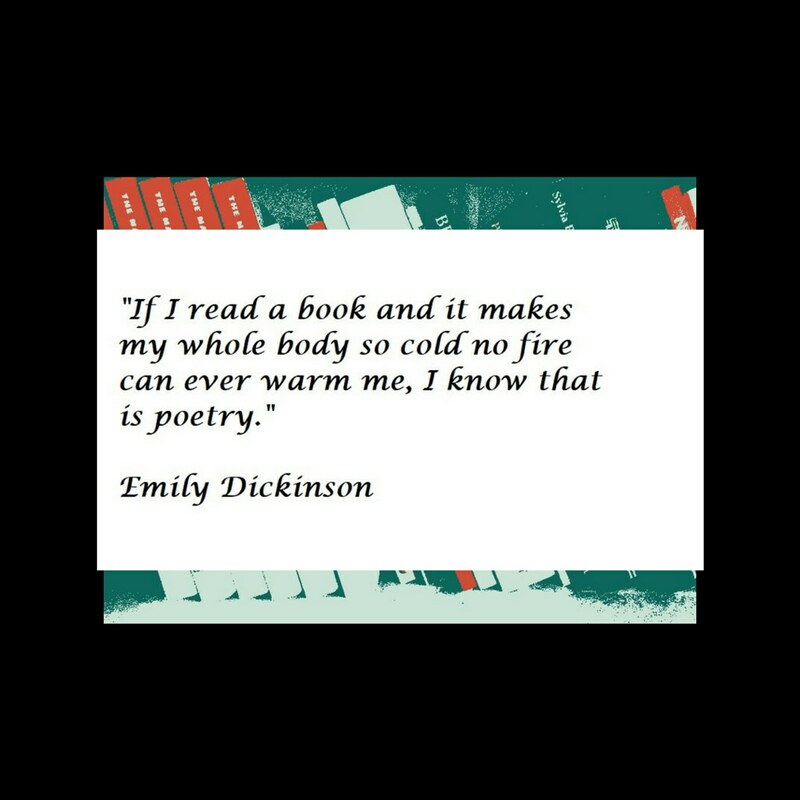 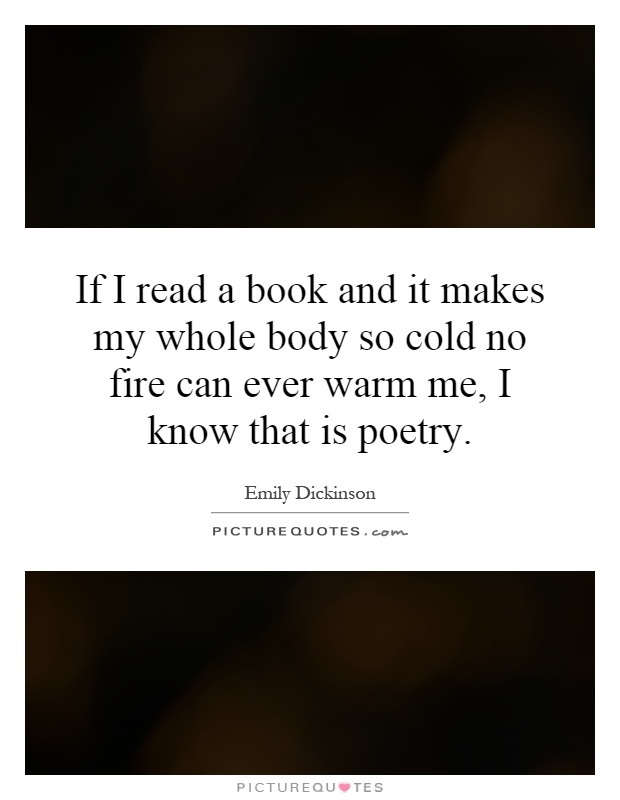 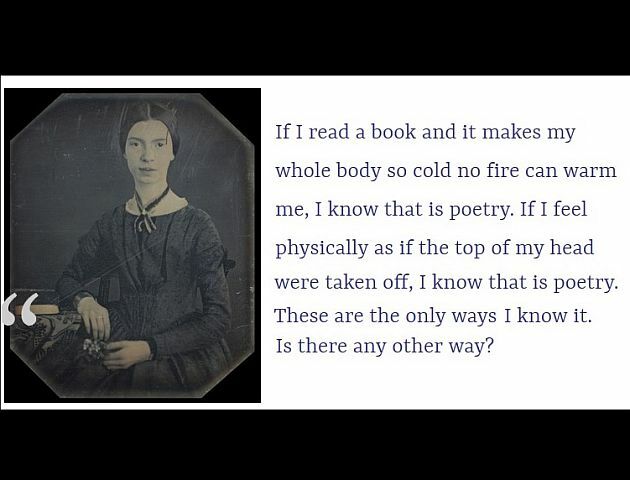 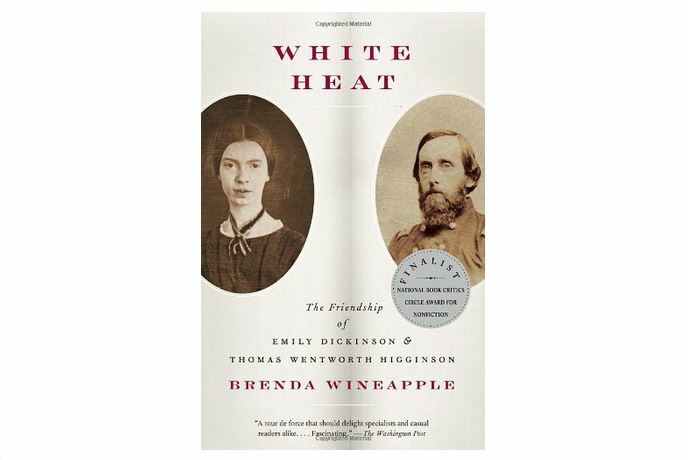 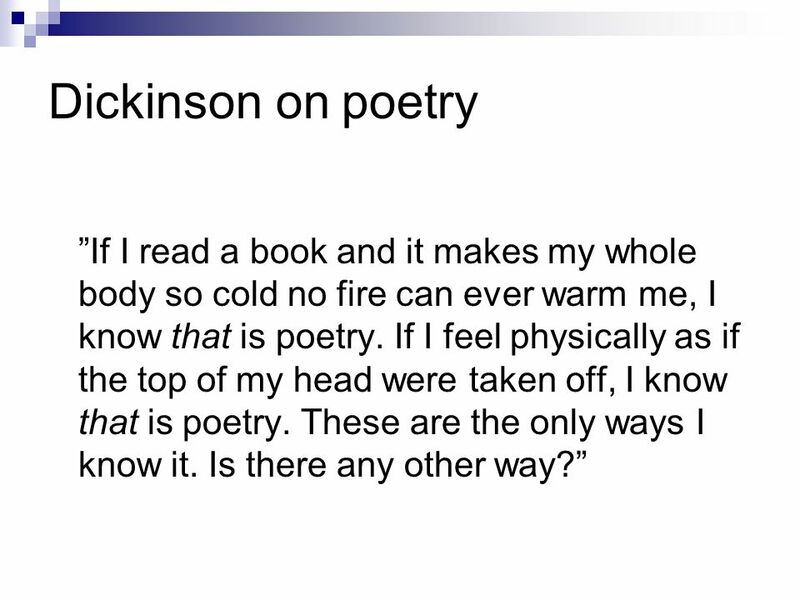 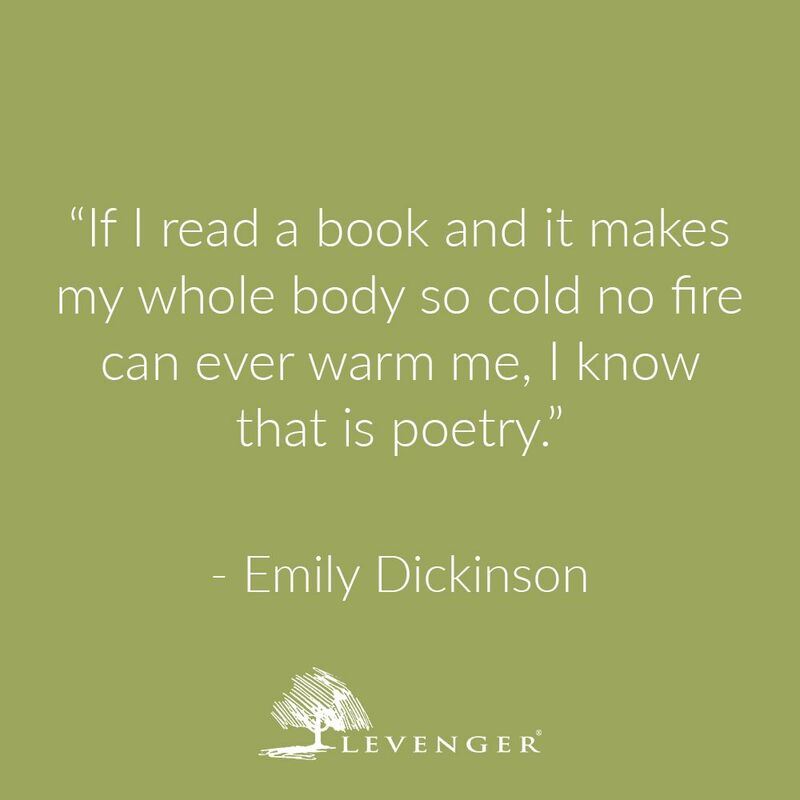 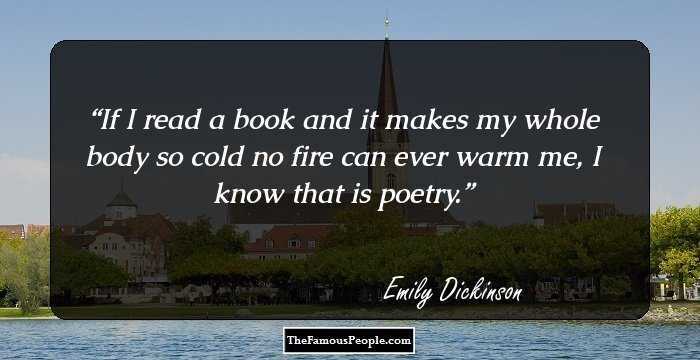 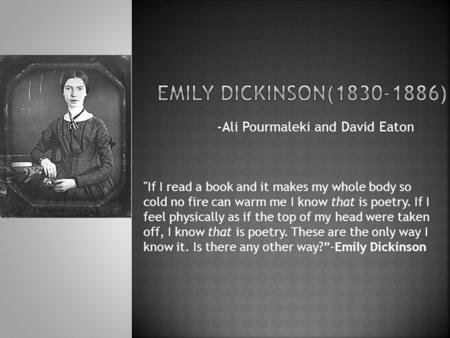 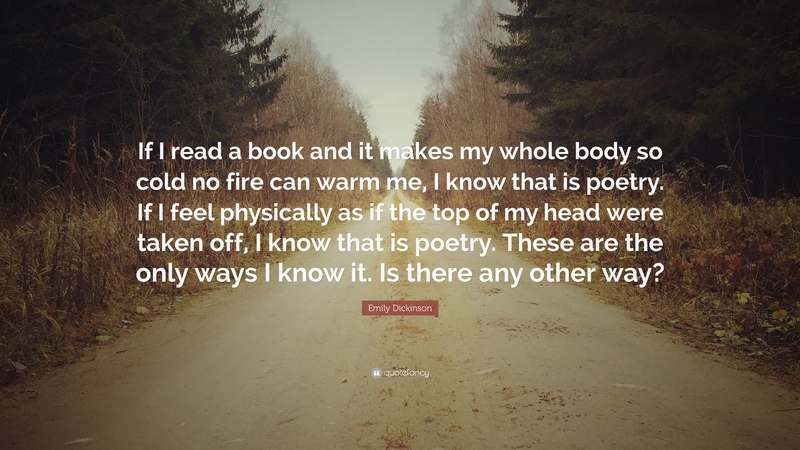 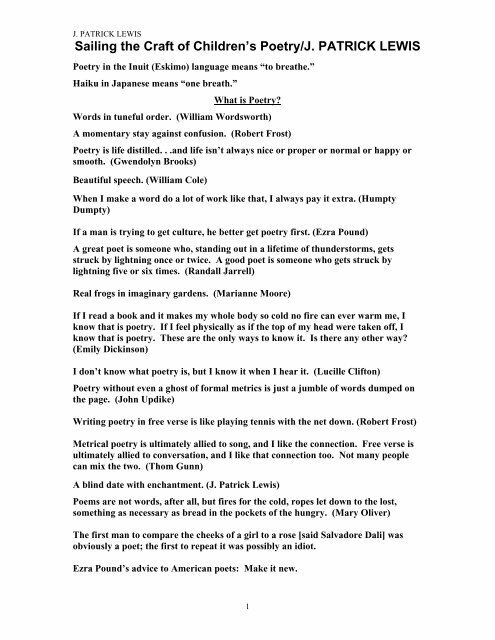 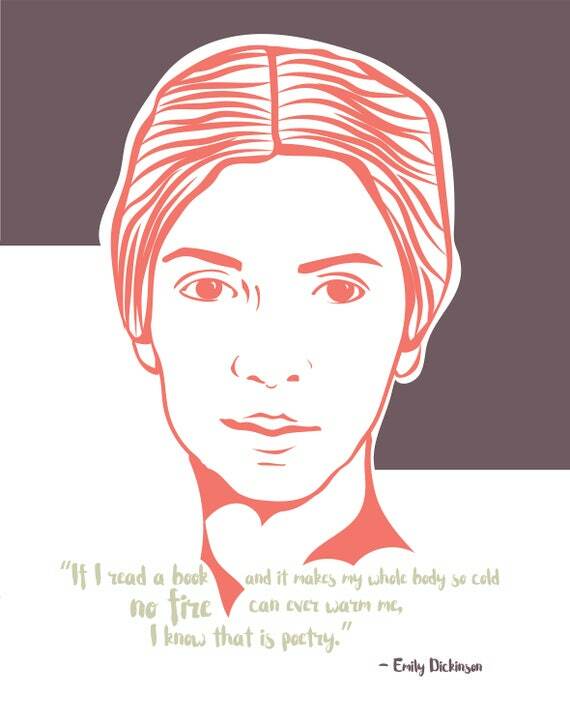 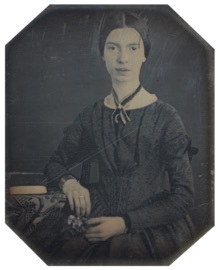 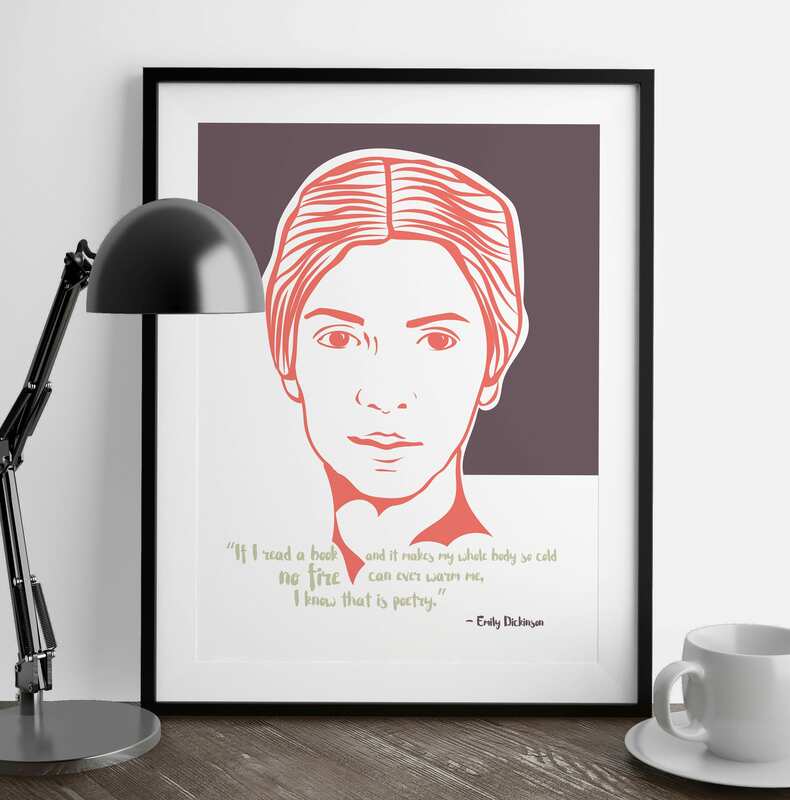 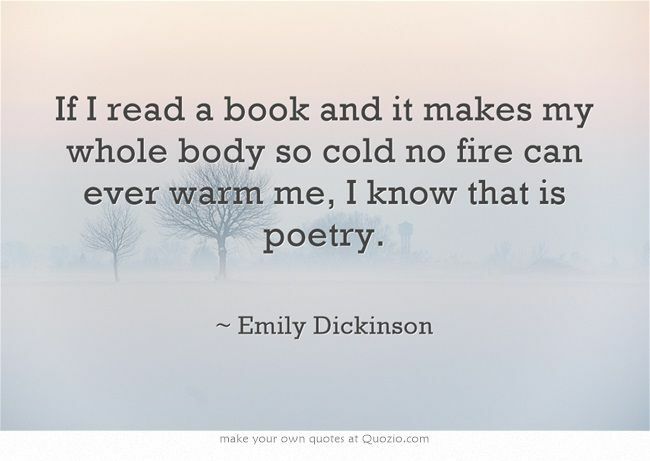 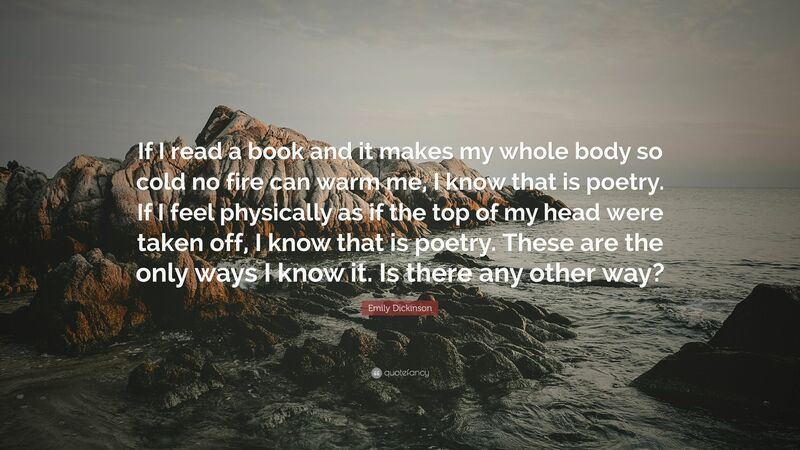 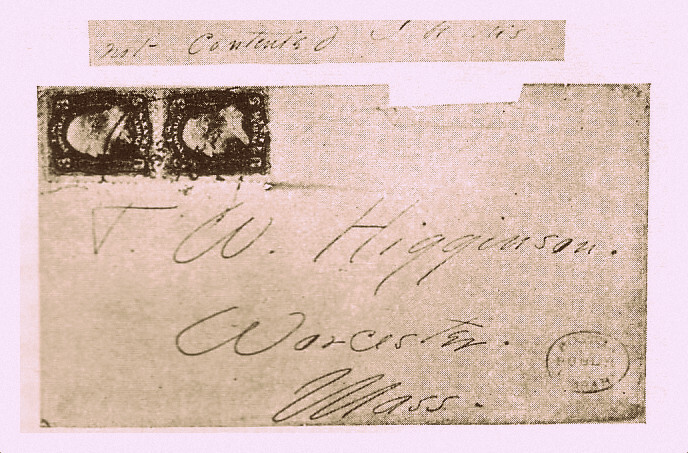 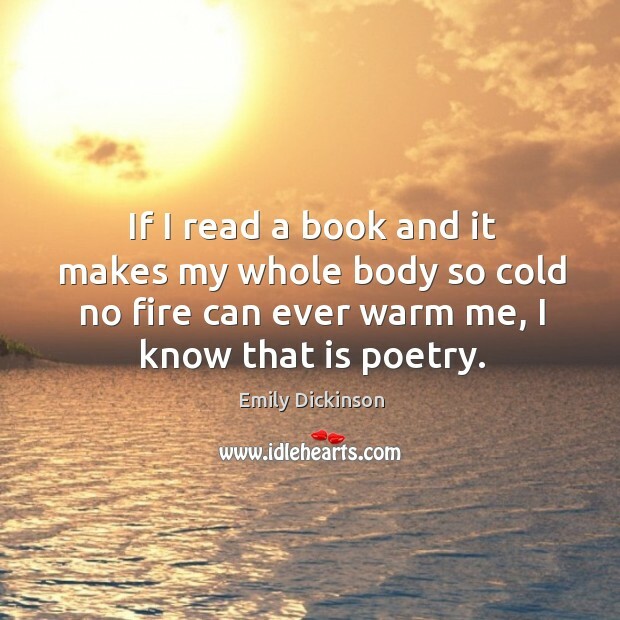 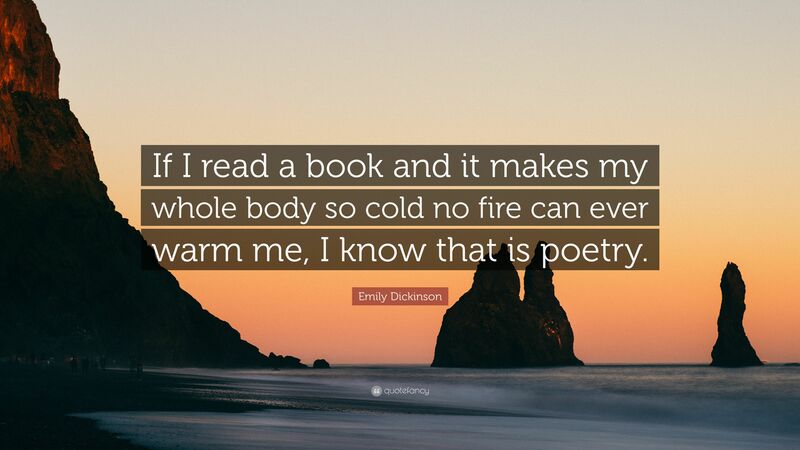 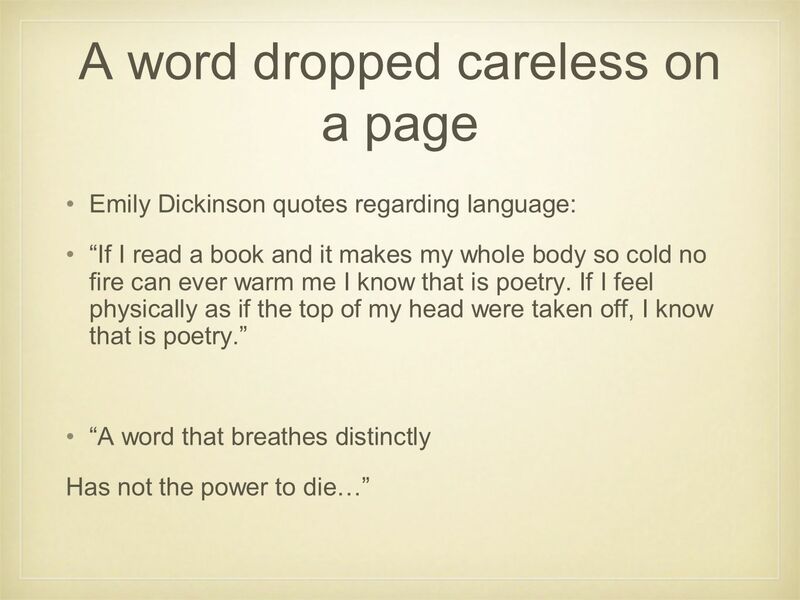 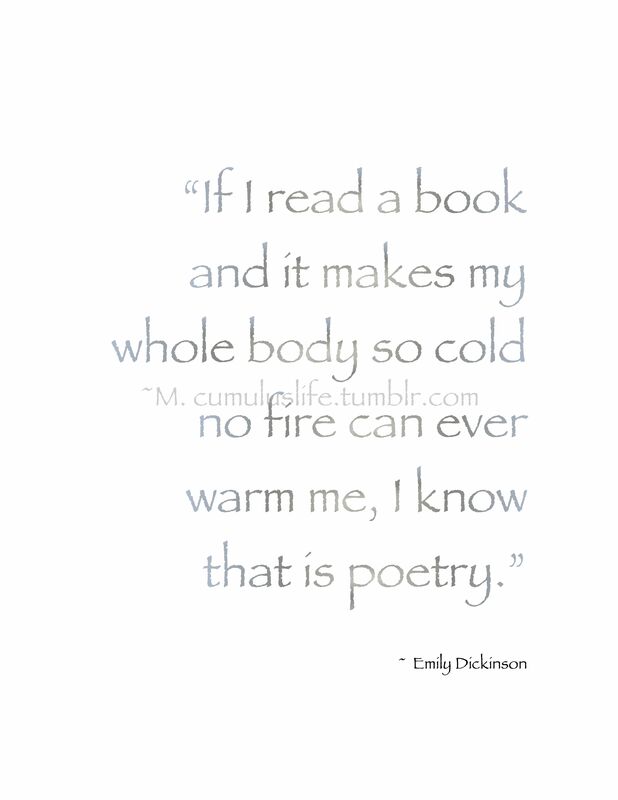 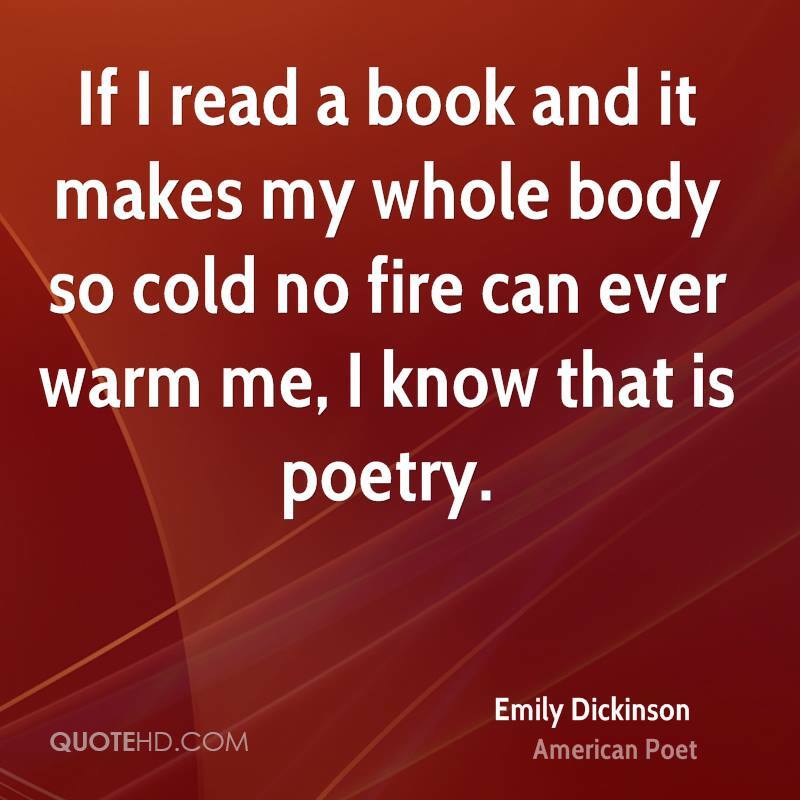 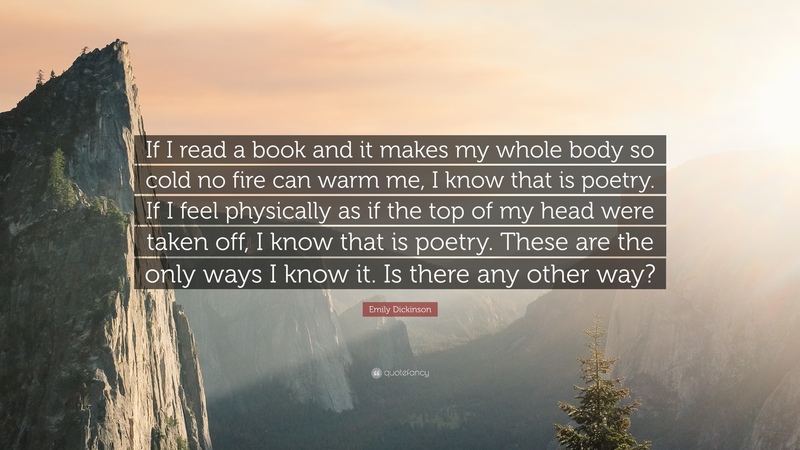 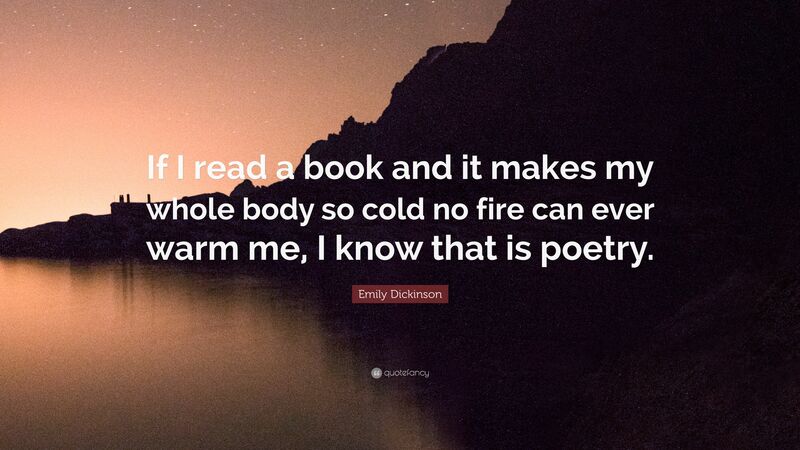 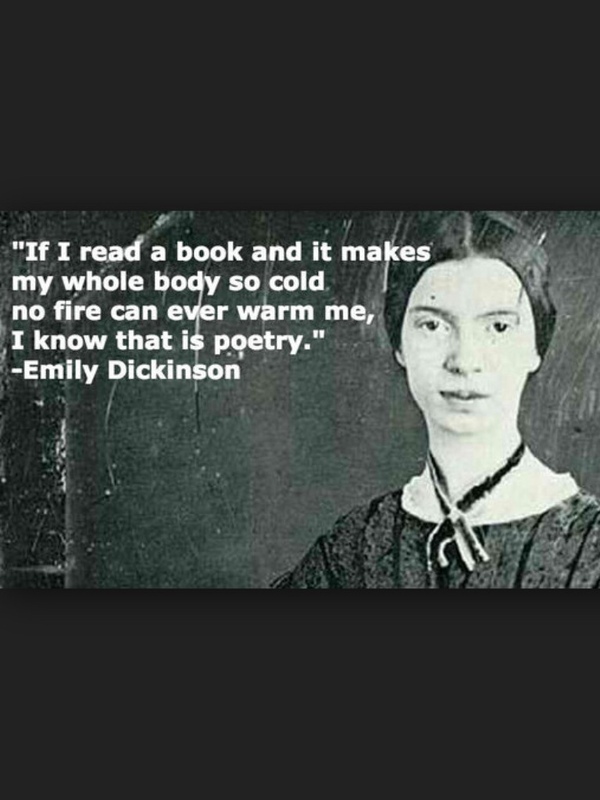 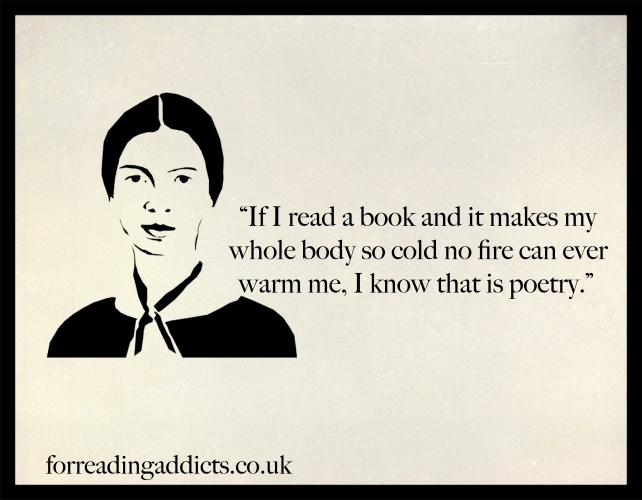 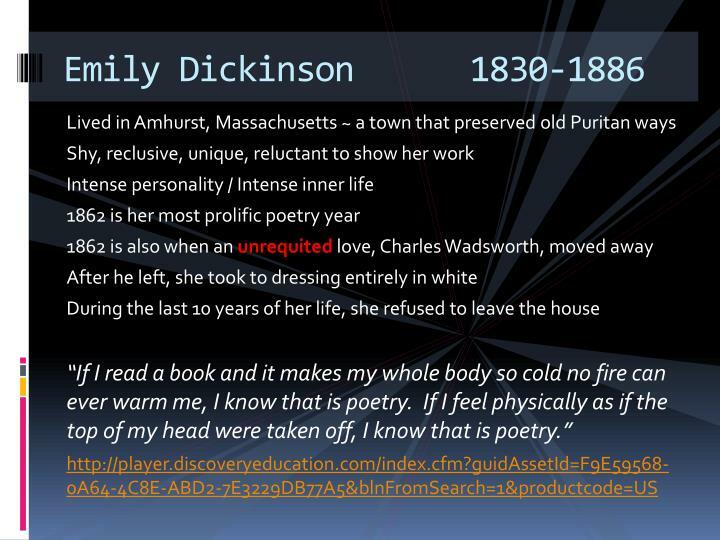 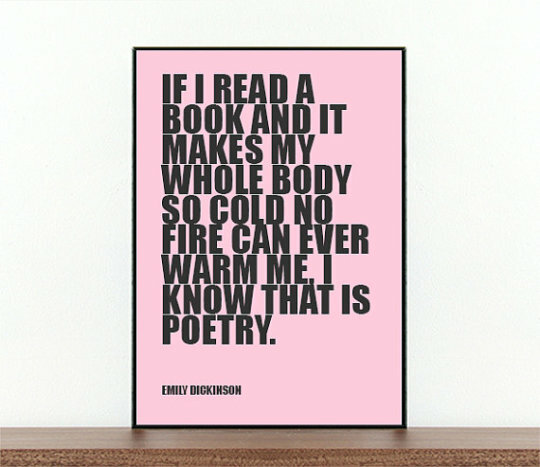 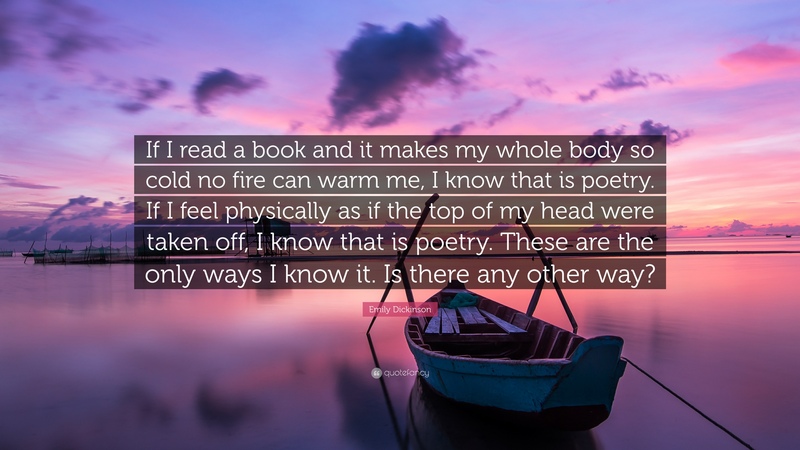 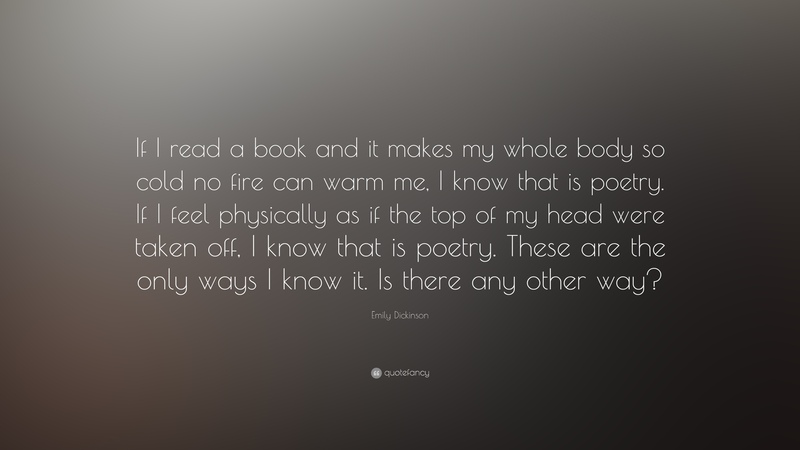 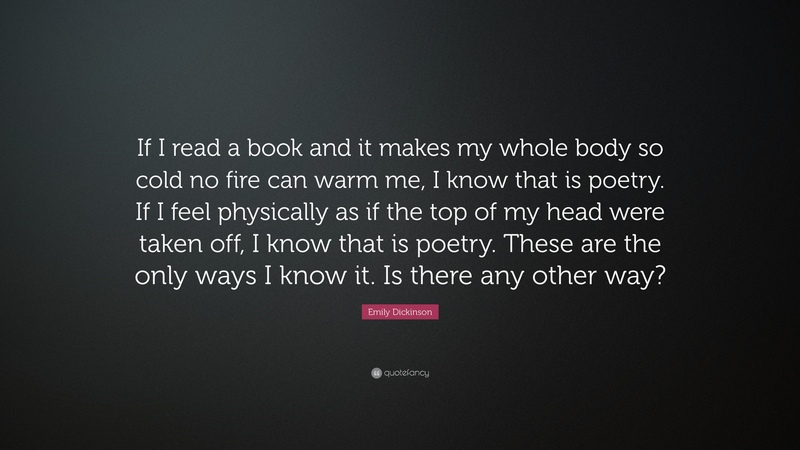 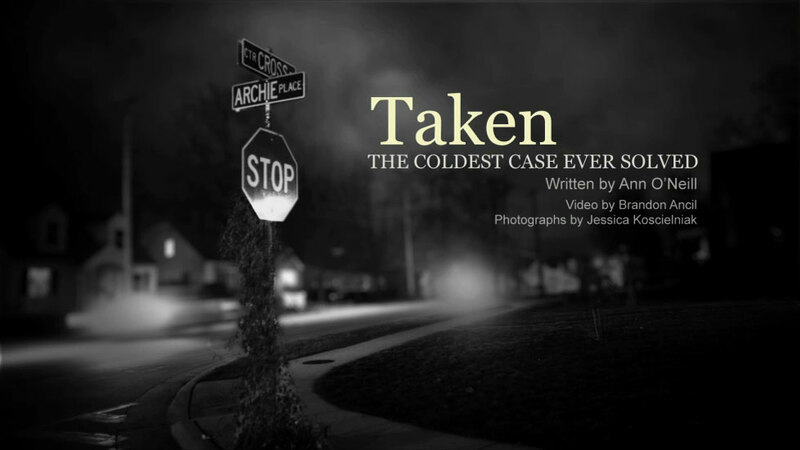 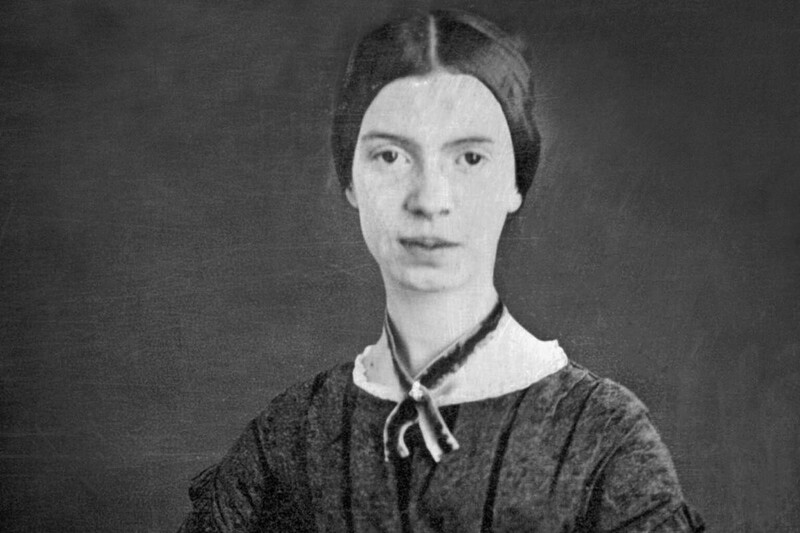 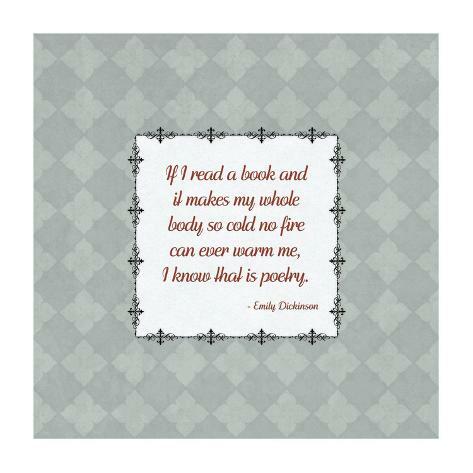 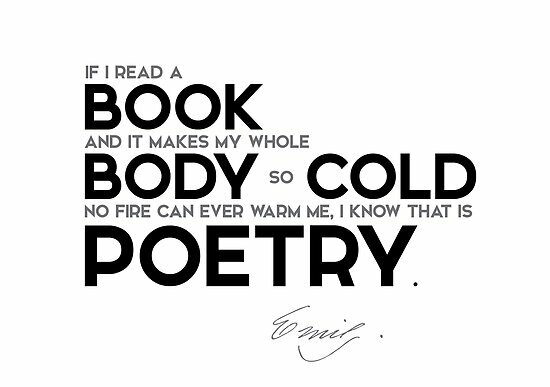 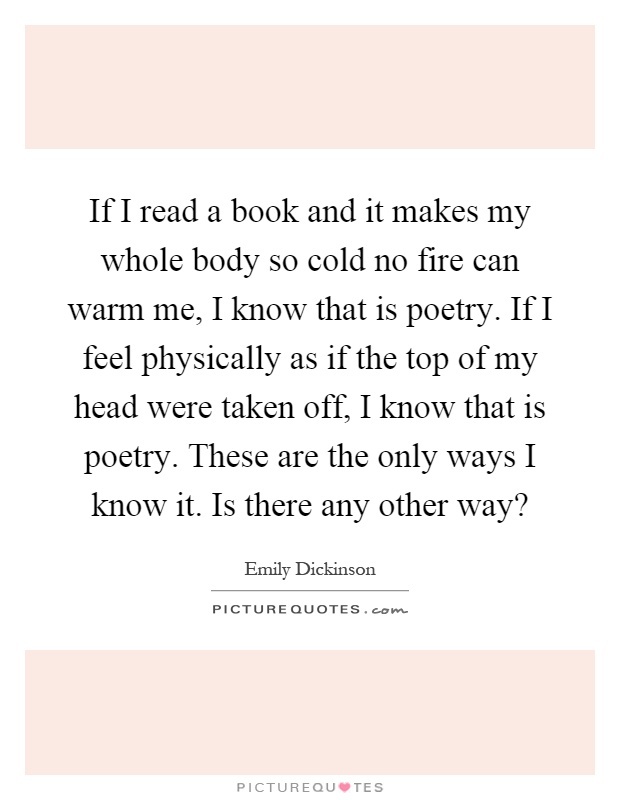 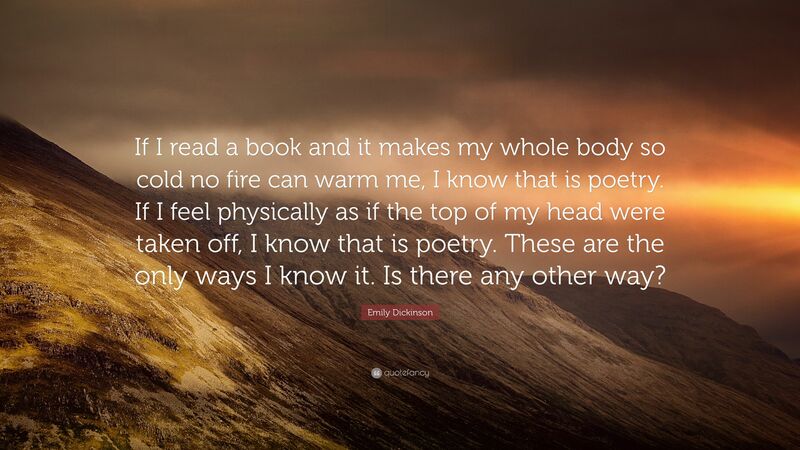 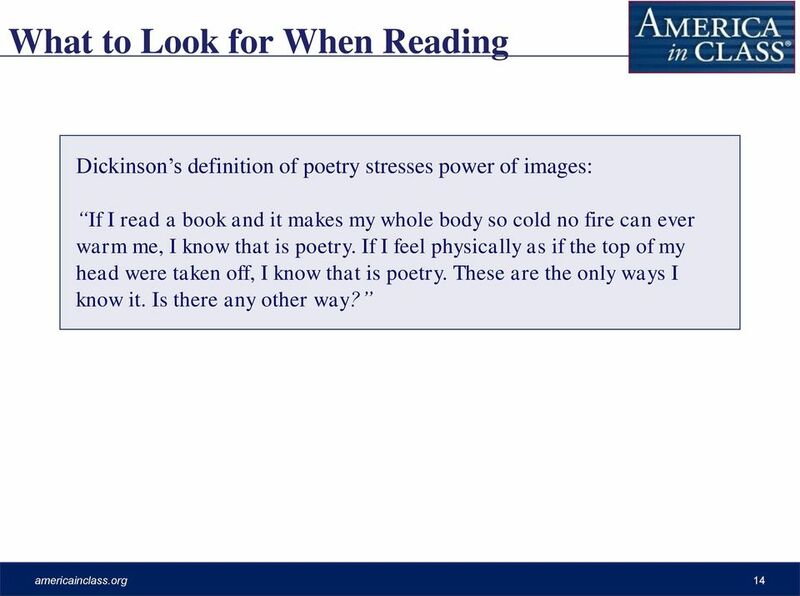 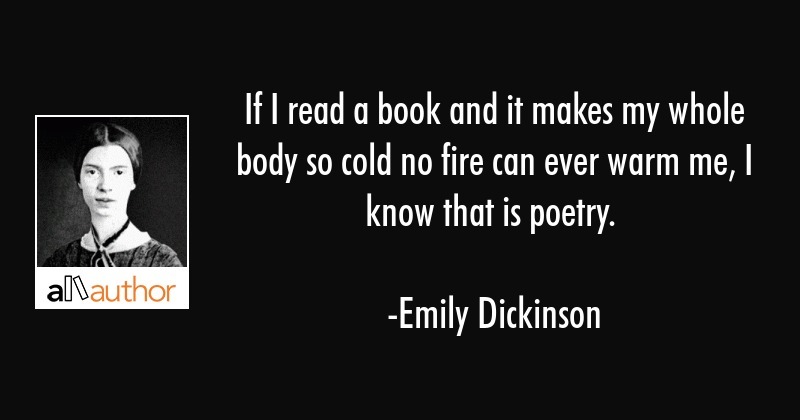 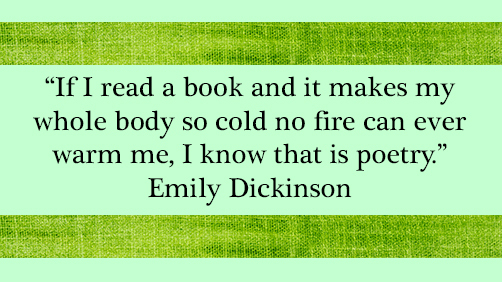 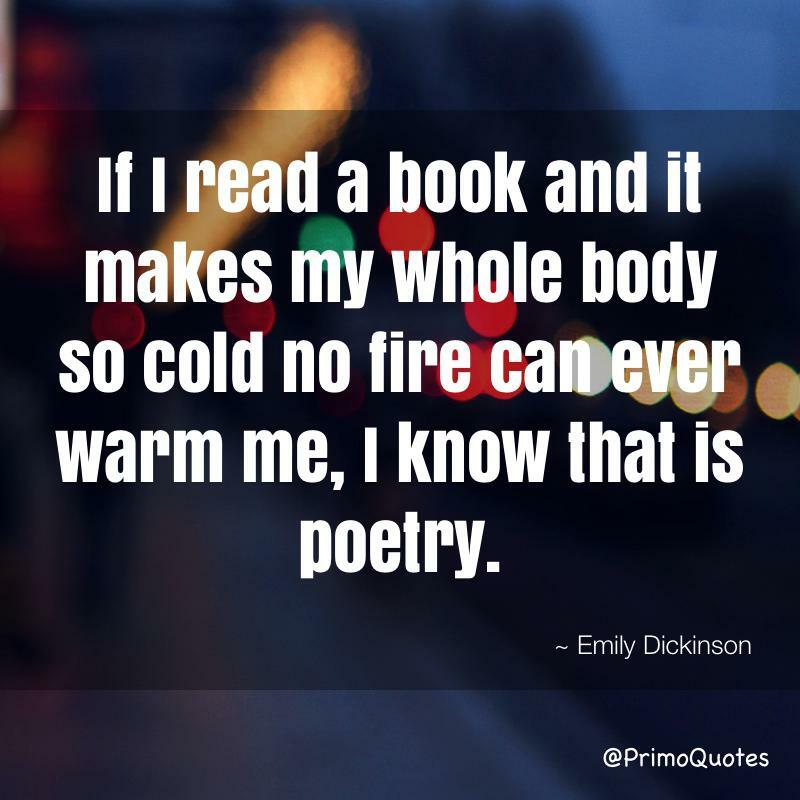 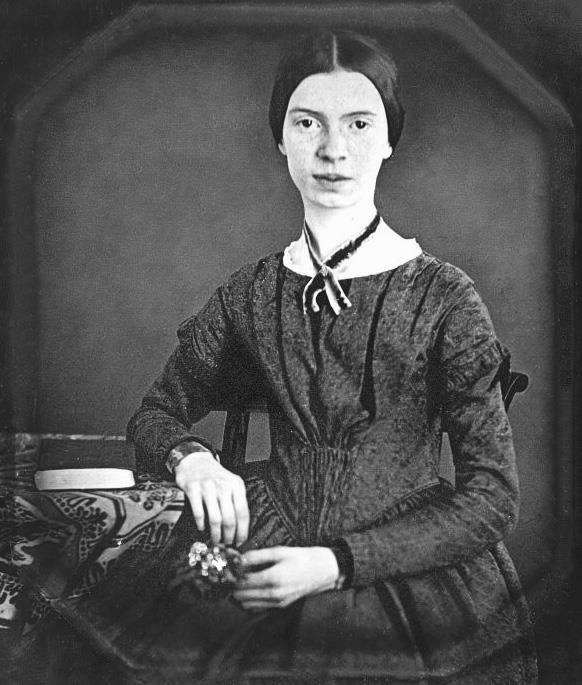 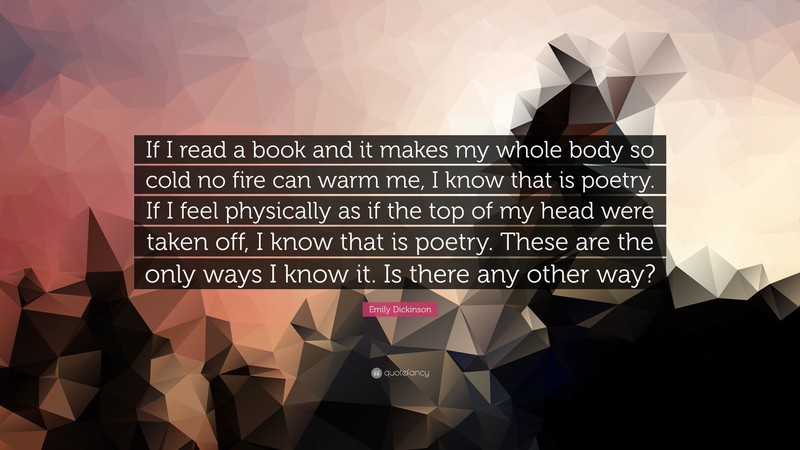 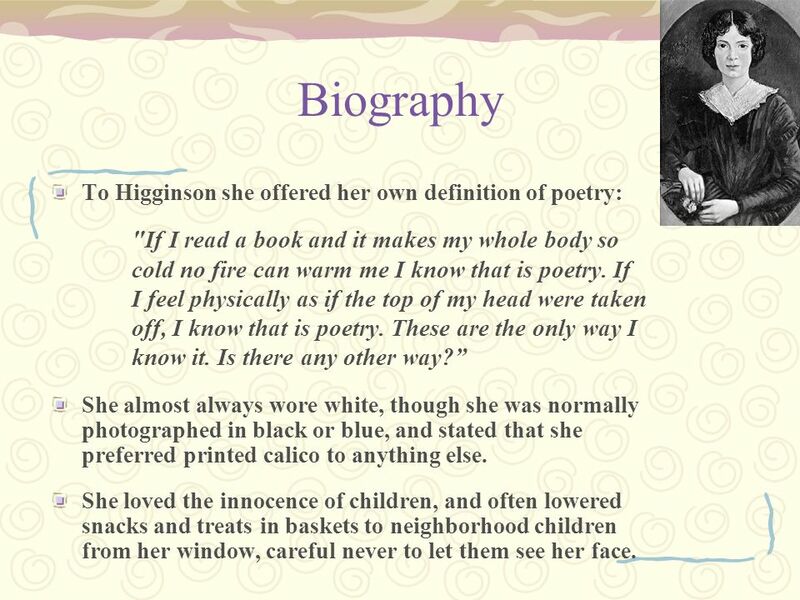 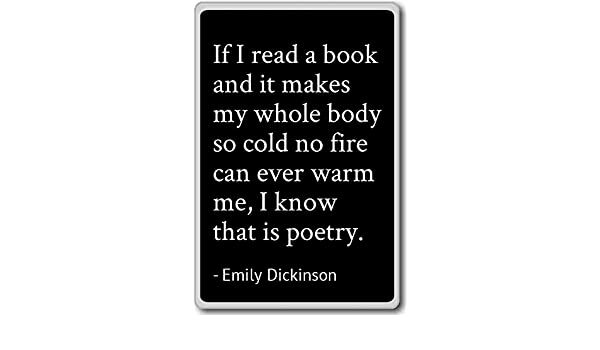 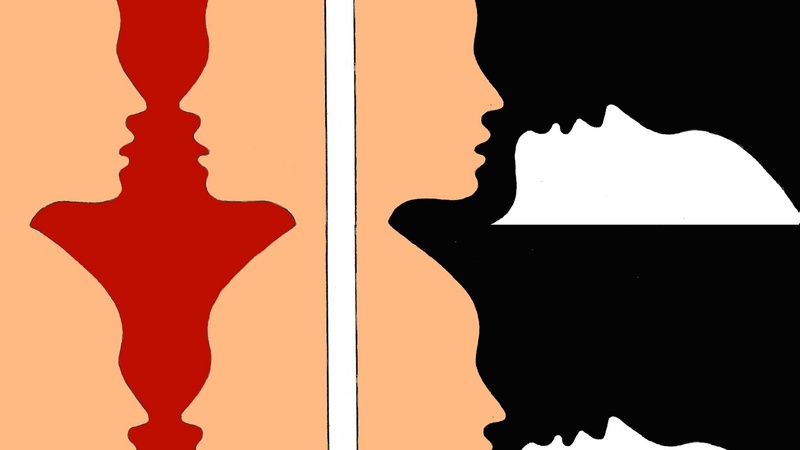 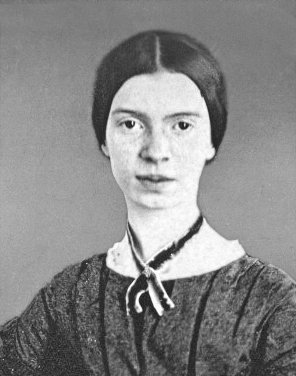 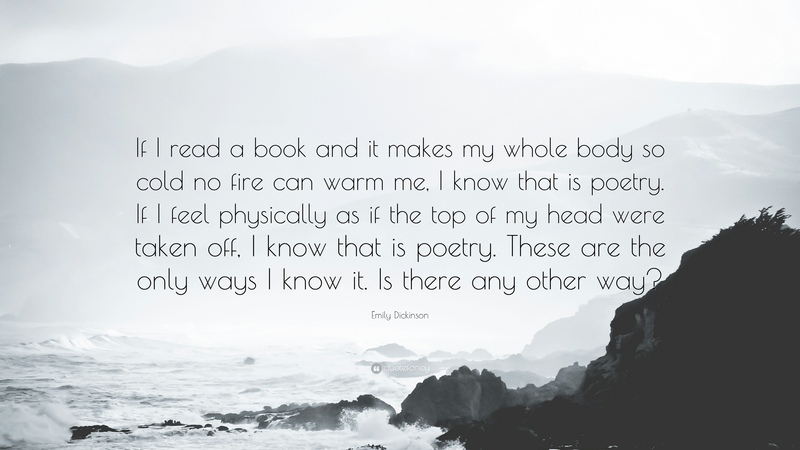 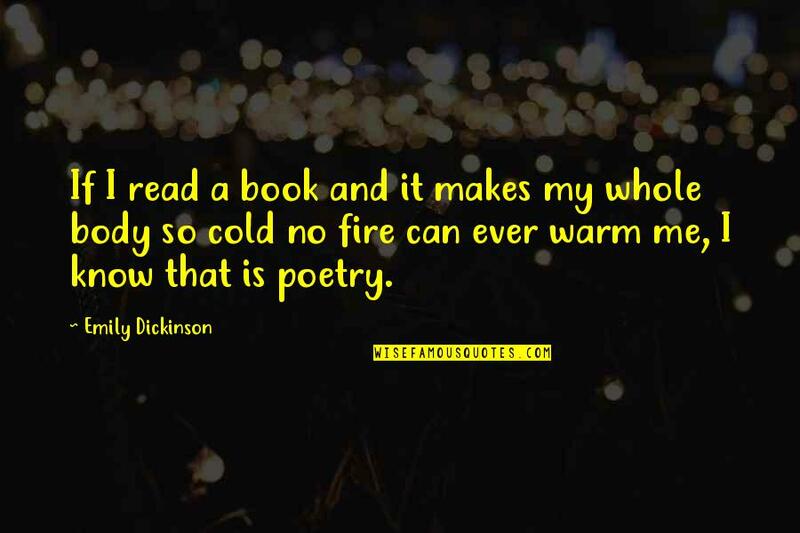 "If I read a book and it makes my whole body so cold that no fire can ever warm me, I know that is Poetry" wrote Emily Dickinson. 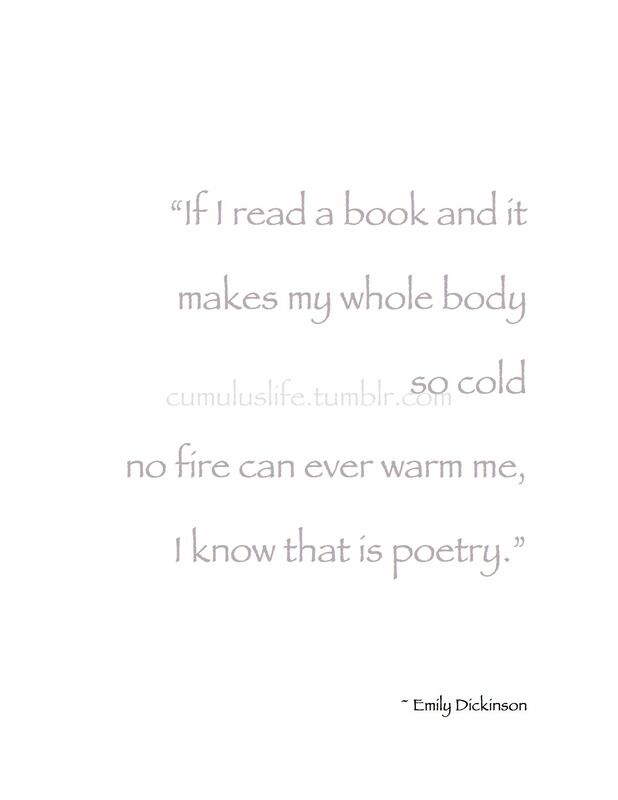 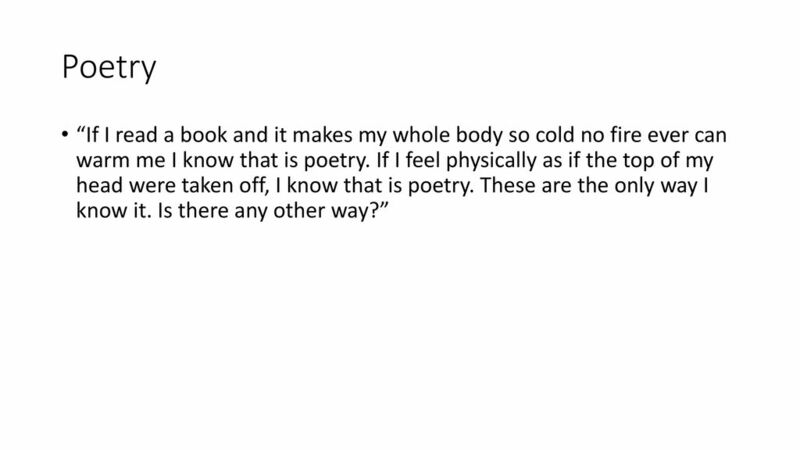 "If I read a book and it makes my whole body so cold no fire can ever warm me, I know that is poetry. 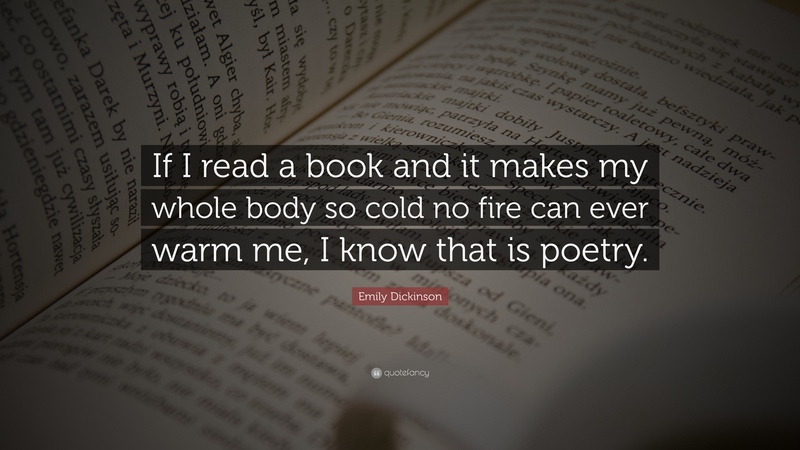 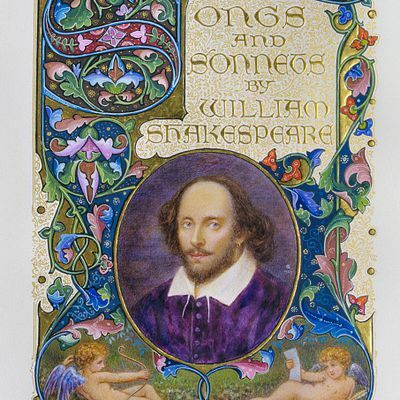 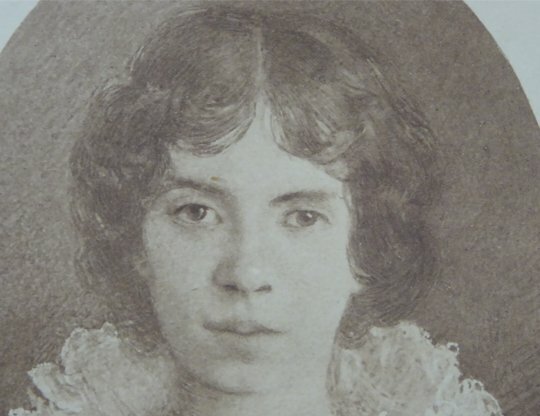 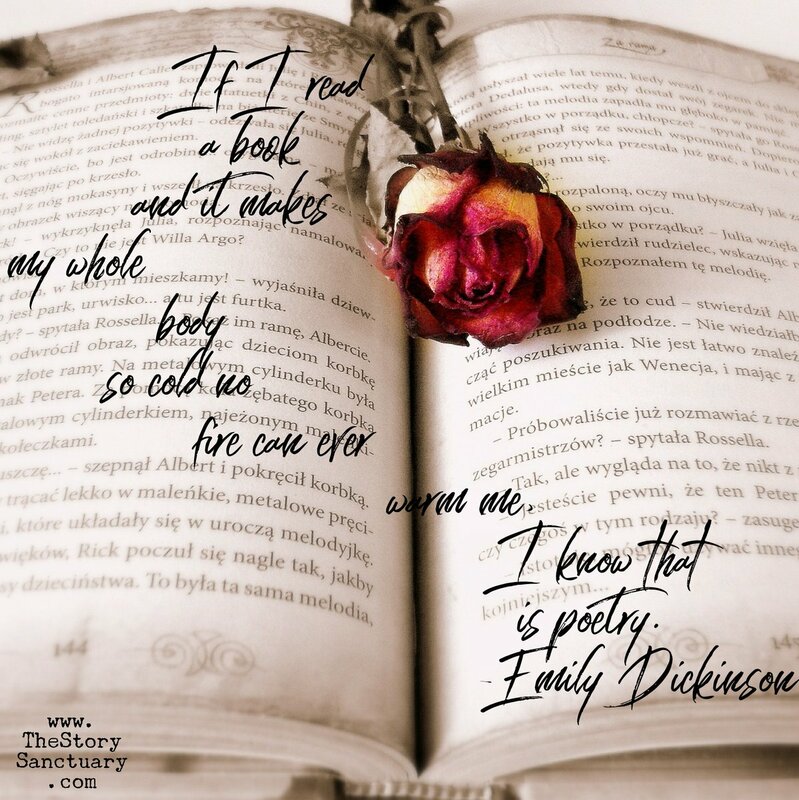 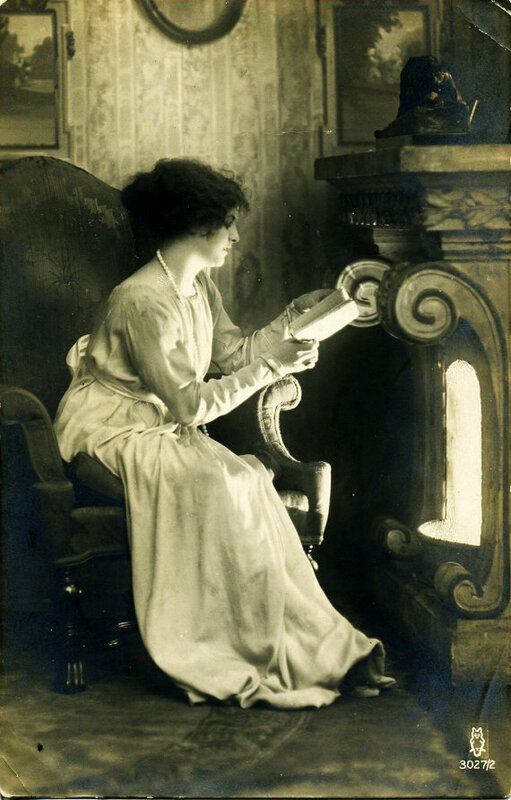 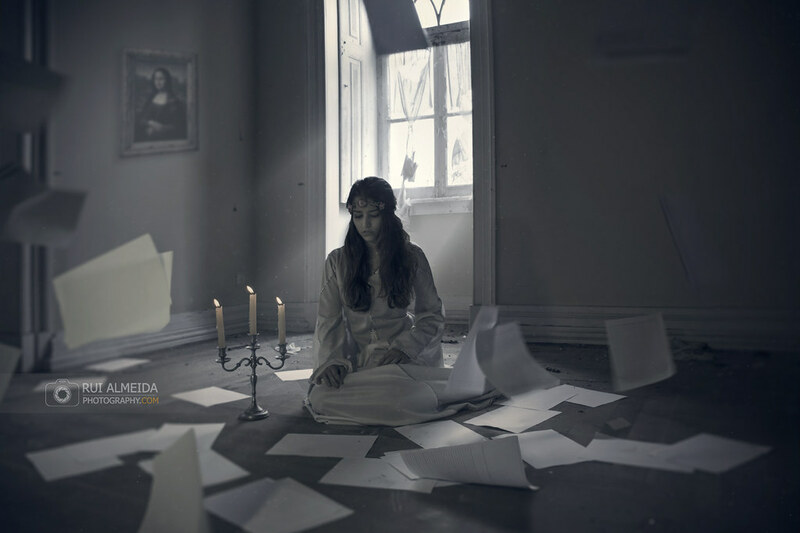 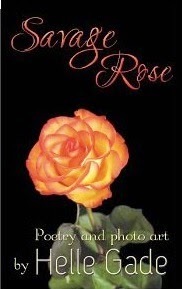 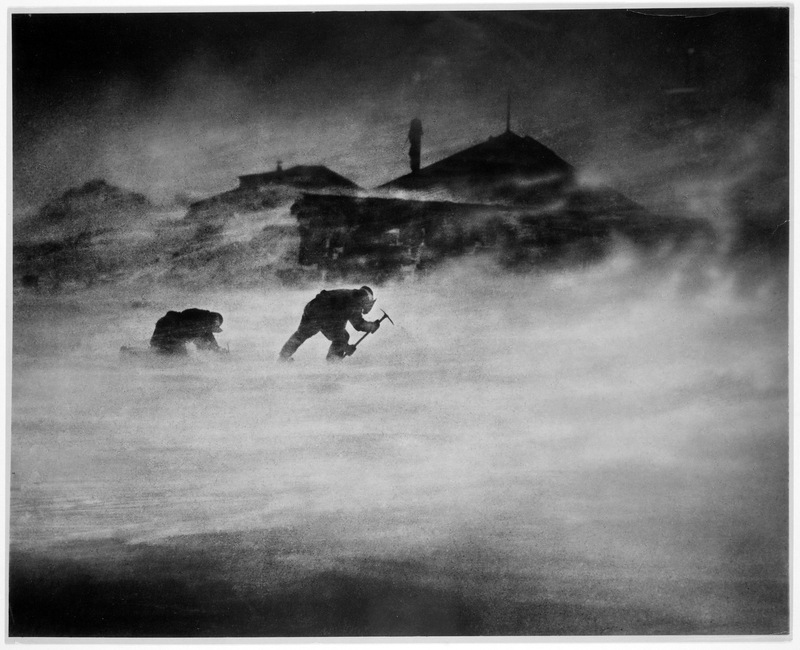 Emily Dickinson wrote : « If I read a book and it makes my whole body so cold no fire can ever warm me, I know that is poetry. 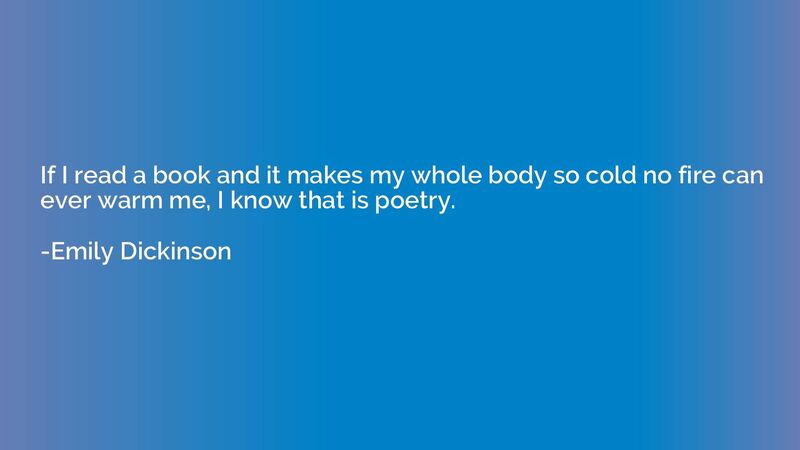 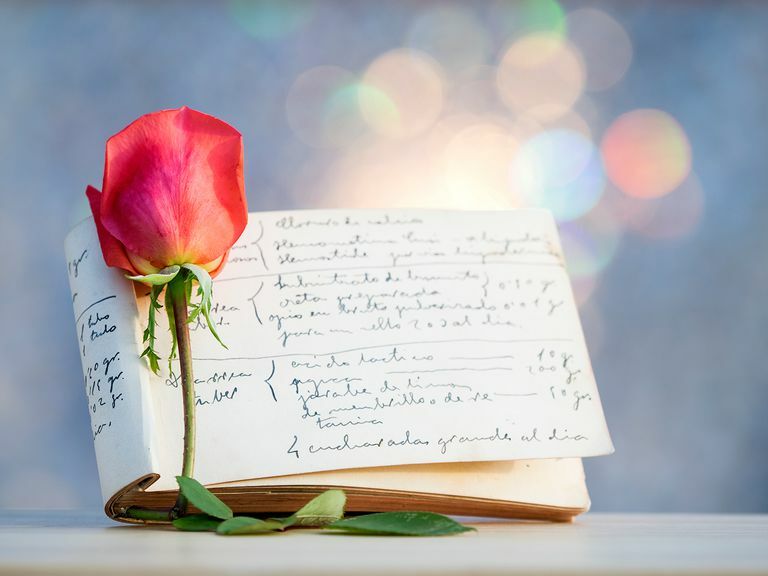 Commit your own poetry to paper with this inspiring notebook.